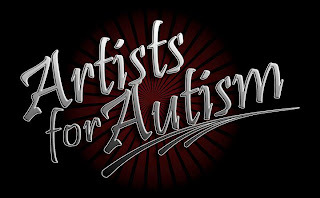 Our goal is to combine the various forms of art with autism awareness. Very few know that these two things go hand in hand. Most individuals with autism are attracted to drawing, music, movies and much more. 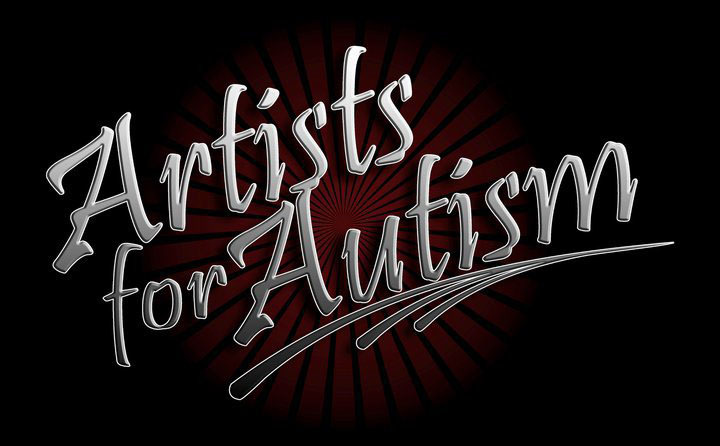 With the help of various artists we are hoping to raise autism awareness, help parents help others in their same situation and give credit to the wonderful artists who help the cause selflessly. 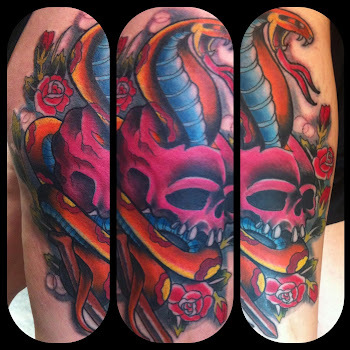 News update on our Piercing studio and Ben reel.